Semtex is formulated using a combination of ingredients carefully selected for their quality and effectiveness. 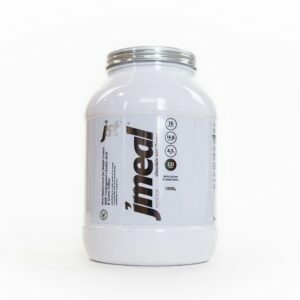 Created to support your exercise and workout routines, this balanced formula alongside a well-balanced diet may help you achieve your workout and sporting goals. Jodie says "Semtex is the best fat burner ever! It not only gives you a TON of energy but it burns fat twice as quick as it's thermogenic. An hour in the gym feels like 5 minutes! It can be used before ANY physical activity i.e dog walking, housework, gardening, swimming, cycling etc. I couldn't train without it, it's the best product out there!" 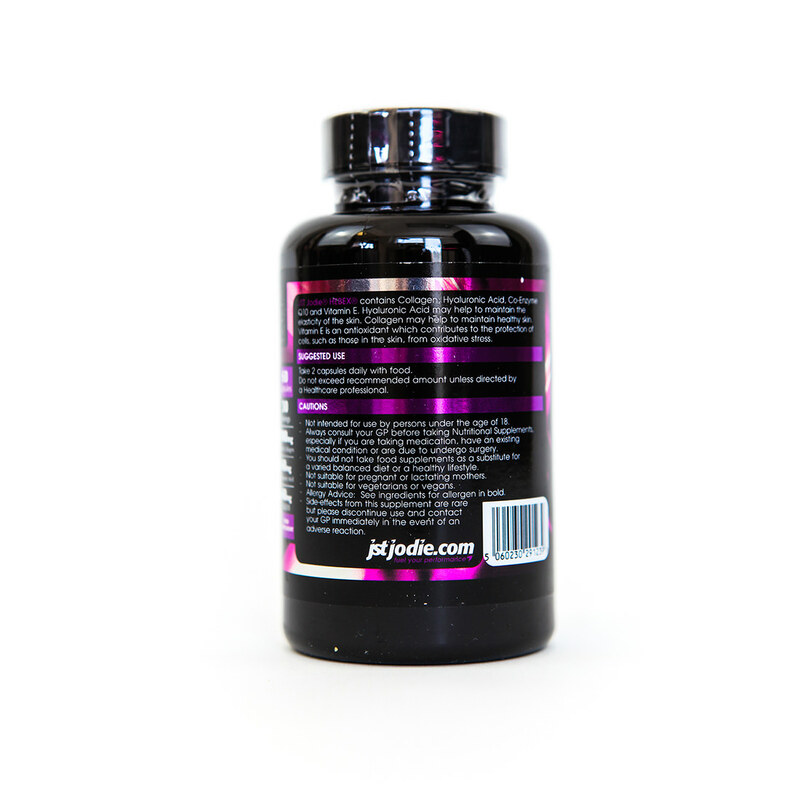 Neptox may support the body's natural detoxification processes and help to maintain a healthy digestive system. Jodie says "Neptox is a detox and cleanse product. I take these every night before bed with a full glass of water. They really help with bloating and as I like to eat a lot, I find these little beauties VITAL! I wake up in the morning to a flat, hard stomach. Read the reviews on here and on Amazon to see how many people with IBS are saying it has helped them. Some saying they've tried everything and Neptox is the ONLY thing that has helped their IBS!!!" Hebex is a collagen that helps to maintain the elasticity of the skin and contributes to the protection of skin cells. Collagen fortifies your blood vessels to improve circulation throughout the body to your skin, resulting in healthy, radiant and youthful-looking skin. Jodie says "Hebex is a miracle product! I SWEAR by it. Without it my skin has break outs and looks tired, with it my skin is flawless: no break outs and it looks clear and smooth and glowing. My mum is 68 and she also swears by Hebex (she looks amazing). I would never be without it"
Take 2 capsules daily 4 to 6 hours apart. Take 2 capsules 30/45 minutes prior to exercise. Take 2 capsules before bed with a full glass of water. We suggest you drink at least 2 litres of water a day. Brazilian Cocoa Prep: (Cocoa Extract, Colour: Caramel, Caffeine, Maltodextrin), Caffeine Anhydrous, Capsicum (Cayenne) Extract, Capsule Shell: Hydroxy Propyl Methyl Cellulose, Green Tea Leaf Extract, Guarana Prep: (Guarana Extract, Colour: Caramel, Caffeine, Maltodextrin), Niacin (Vitamin B3) as Nicotinic Acid, Acetyl (N) L-Carnitine, Maltodextrin, Bioperine (Black Pepper Extract). Collagen Marine Type 1, Hyaluronic Acid, Co Enzyme Q10, Vitamin E.
Capsule Shell: Hydroxy Propyl Methyl Cellulose, Psyllium Seed Husk, Flaxseed, Alfalfa Dried Leaf, Fennel Seed Extract, Aloe Vera Gel Extract, Citrus Pectin, Liquorice Root Extract (De-Glycyrrhizinated), Freeze Dried Garlic Bulb Extract, Peppermint Leaf Extract, GingerRoot Extract, Carrier: Maltodextrin, Fenugreek Extract, OreganoExtract, Nettle Leaf Extract, Carrier: Dextrose, Spirulina Whole Plant Powder, Organic Chlorella Powder, Cayenne (Capsicum Fruit Pods), Green Tea Leaf Extract, Grape Seed Extract, Anti-Caking Agent, Silicon Dioxide. Contains High Amounts of Caffeine. Not suitable for children, pregnant or lactating women or people sensitive to caffeine. Do not use in conjunction with alcohol.